Nanotec now offers two new brushless DC motors for applications that require smooth running characteristics and a long service life. On account of its low nominal speed, the 10-pole DB41 is especially suited for applications with mid-range speeds up to 3000 rpm. It is equipped with bonded magnets as well as hall sensors that report back the rotor position. 20 years of experience in the development of innovative products are reflected in high performance, energy-saving solutions such as the Plug & Drive motors. 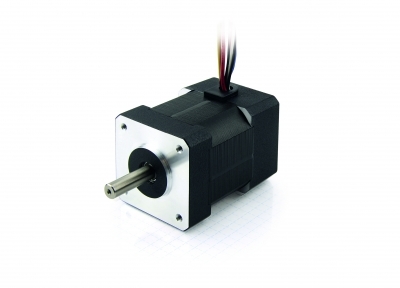 Nanotec was quick to recognize the development towards integrated motors, and it was one of the first manufacturers to market an integrated stepper motor with the Plug & Drive product line.